This 454 Big Block RDA is a 1:1 clone of the original version by Kryptonite Vapor. One cool feature is the gasket that surrounds the negative “posts”, you use it to help hold down the wires and it also gives the atomizer an engine look. 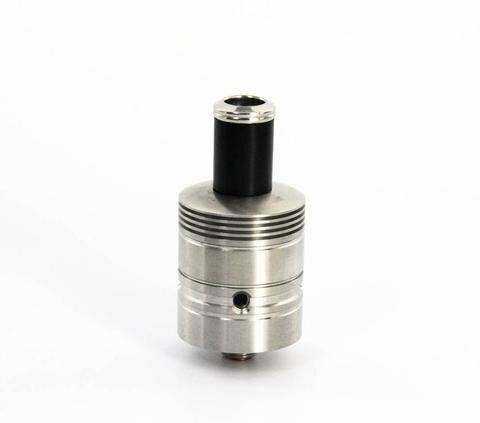 The RDA also has a side venting drip tip, conical top cap for improved flavor, 1 to 4 hole adjustable airflow control, and a whole bunch more.